The Wellfield Room is located within Birchwood Leisure Centre in Longmead, Hatfield and can seat up to 40 people comfortably. It has ample free parking and is located within easy reach of the M1 and M25. It is popular with special interest groups such as The Music Train (for pre school children) and Chinese Brush Painting and is also a popular venue for meetings for organisations such as Carers in Herts., Social Services etc., as it is an ideal training room. It is also available for children’s parties. 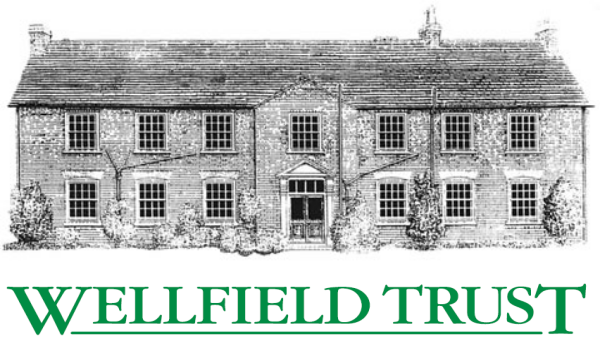 If you are interested in hiring the Wellfield Room please contact the Trust Manager.